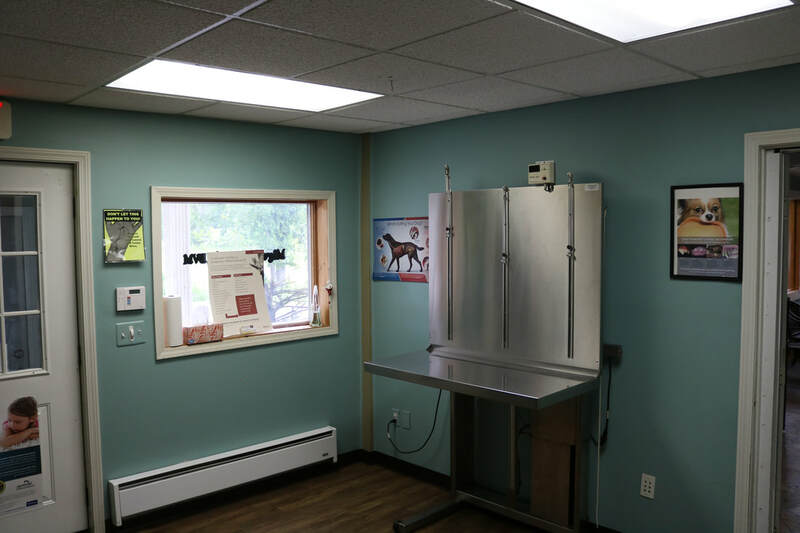 Dr Miguel Maqueda was born in Manhattan, New York and raised in Buenos Aires, Argentina, where he studied veterinary medicine at the University of Buenos Aires; specializing in bovine reproduction and embryo transfer. After graduation, he moved back to the United States to become a licensed veterinarian. He took the E.C.F.V.G program administered by the American Veterinary Medical Association and gained valuable experience working as a veterinary assistant in one of the largest veterinary hospitals in Southern California - the West Los Angeles Veterinary Medical Group at Marina Veterinary Hospital. He also worked in Northern California at Pets Unlimited in San Francisco and at Alamo Animal Hospital in the Bay Area. After receiving his license to practice, he relocated to Orange County, New York with his family and pets. 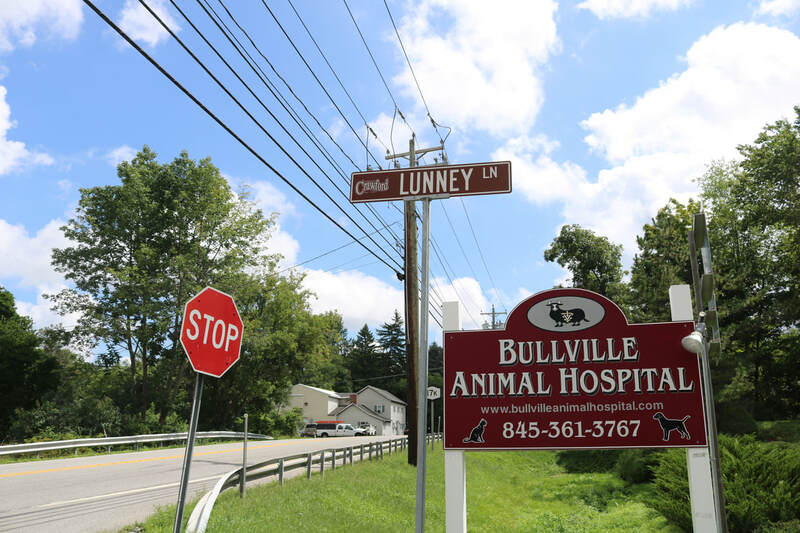 He worked as a relief vet around the tri-state area for a few years, eventually opening up Bullville Animal Hospital in 2002. 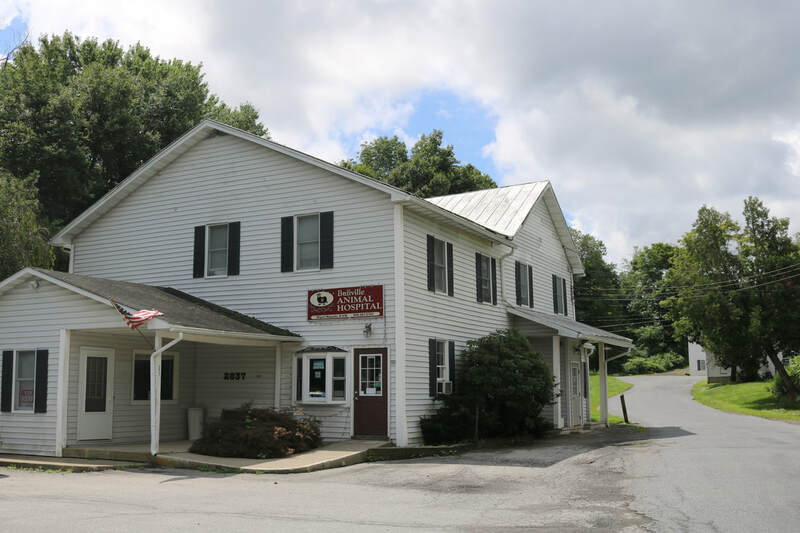 Sandra Lucas has been with Bullville Animal Hospital since its inception, and has been involved in all aspects of the business, including; bookkeeping, training staff, serving customers, and even assisting Dr Maqueda with some after hour emergencies. She has trained extensively in customer service relations and believes in offering the best experience to the customer. Nowadays, Sandra operates on more of a part-time basis as she is pursuing her artistic endeavors as an actress and make-up artist. However, she is always available to answer any questions regarding customer relations, and loves to visit the animals staying at the hospital.